New Delhi [India], Feb 28 (ANI): Congress on Thursday slammed the BJP for putting party before the nation in contrary to its claim that nation comes first in its priority. New Delhi, [India], 22Feb (ANI): Following the Pulwama attack, the Congress party has asserted that all cricketing ties with Pakistan should be snapped till terror organisations operating from Pakistan's soil stop terror attacks in India. 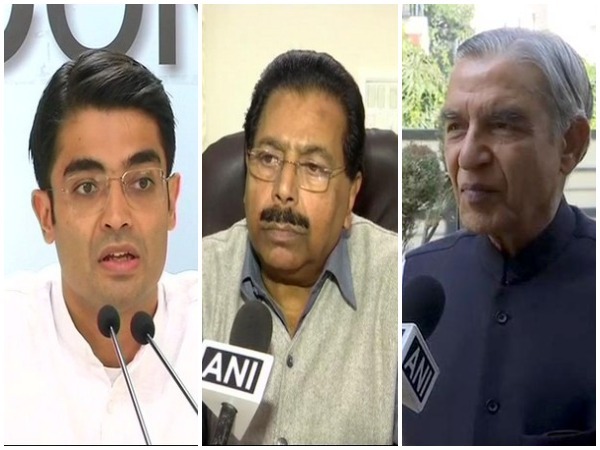 New Delhi (India), Feb 8 (ANI): The Congress on Friday said that former Defence Minister Manohar Parrikar “washed his hands off the deal” in order to save his neck. 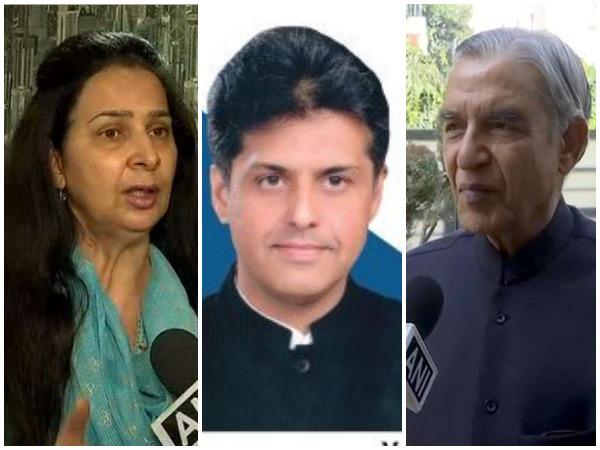 New Delhi (India), Nov 8: Opposition leaders on Thursday slammed Uttar Pradesh Chief Minister Yogi Adityanath for changing the name of Faizabad to Ayodhya earlier this week. New Delhi [India], Aug 29 (ANI): Congress Party on Wednesday launched a scathing attack on the Bharatiya Janata Party (BJP) led National Democratic Alliance (NDA) government citing Reserve Bank of India (RBI) annual report and termed demonetisation as its biggest failure. Mumbai (Maharashtra) [India], Aug 13 (BusinessWire-India): In the closely contested Castrol Super Mechanic All-India finale for car mechanics in Mumbai, Manish Kumar Sharma, Sunil Dhopatkar and Sachin Tiwari proved their mettle and emerged victorious. 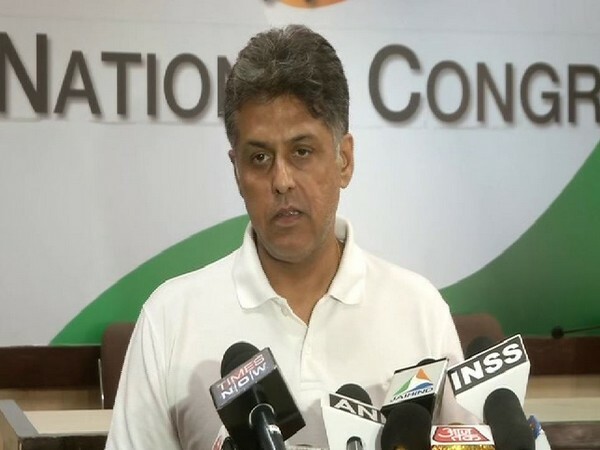 New Delhi, Aug. 11 (ANI): Congress party leader Manish Tiwari on Thursday said mere use of phraseology cannot absolve Prime Minister Narendra Modi or his government from the policies being followed to resolve the unrest in Kashmir.